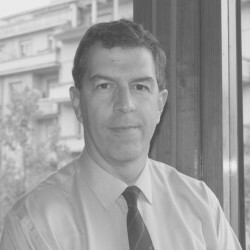 Italian civil geotechnical engineer, Master of Science at the Imperial College in London, with 25+ years of international experience in Italy, Australia, Saudi Arabia and UK for consulting companies and contractors. Qualified expert in the design and site supervision of complex geotechnical works for the civil and infrastructure construction industry. Project and team management experience. Professional chartered engineer since 1989.